Welcome cool autumn nights and chilly winter days! Wrap yourself with the soft & warm blanket made from fluffy Finnsheep wool. Read a good book or enjoy your favourite TV show. Warming fireplace. A cup of refreshing herbal tea. Close to your sweetheart. 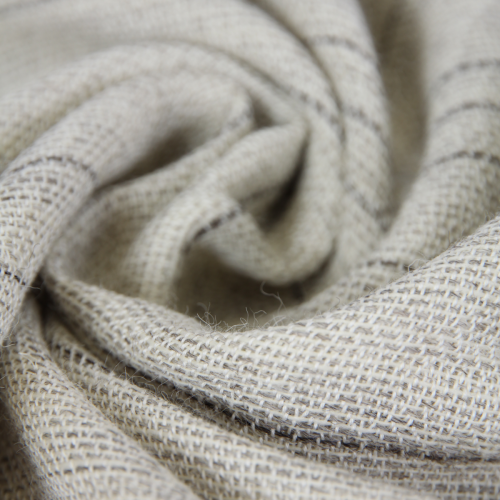 Suopursu wool blanket is soft, fluffy, airy and light. 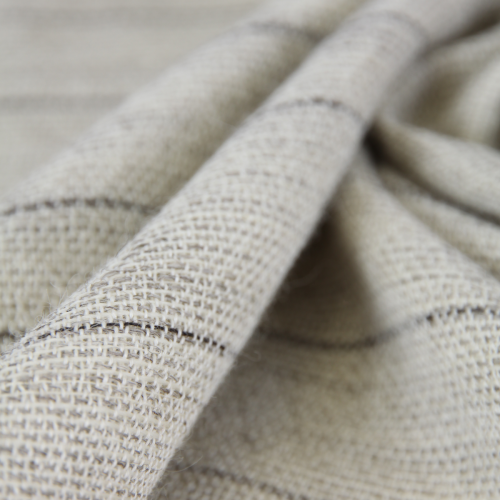 The fabric is weaved with three natural colors of Finnsheep wool: natural white, light pearl grey and dark grey. Fine Solki weaving creates an elegant pattern. Handmade tassels. 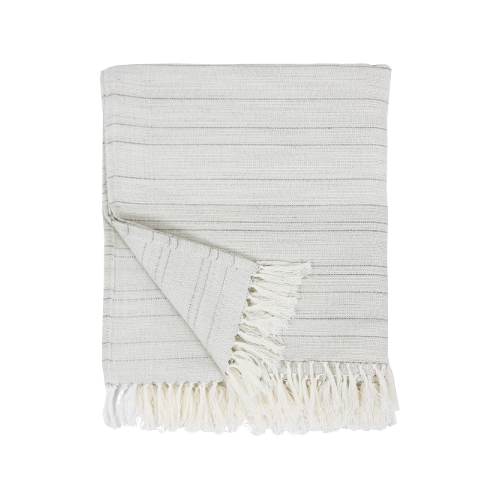 Suopursu wool throw is made of natural wool and organic cotton. The wool yarn comes from a small Finnish spinning mill Pirtin Kehräämö. They use only Finnish wool. Finnsheep wool is very fine and high quality. The sheep is grown in multiple natural colors: white, brown, black and grey. The natural colors match beautifully with Scandinavian interior style. Finnsheep is an ancient sheep breed that has been grazing our meadows for 4000 years. The wool of Finnsheep is highly valued among artisans and designers. The wool is flexible and lively colored with a beautiful shine. How to take care of your Suopursu blanket? Take the wool blanket outside and give it some fresh air! Often this is enough to make the blanket fresh again. 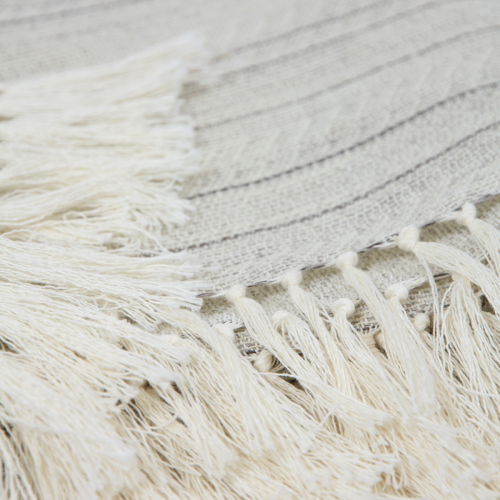 If the wool blanket needs more thorough cleaning, give it a gentle hand wash in cool water. Use washing detergent suitable for wool. Avoid rubbing. Dry the Suopursu wool blanket flat or hang on clothesline. NO tumbledrying! Straighten the tassels while moist with your fingers.